Have you heard of “Seijinshiki(成人式)”? This is a coming of age ceremony in Japan. New adults (in Japan, 20-year-olds having coming of age ceremony within that year) celebrate their coming of age with their family, friends, and so on. 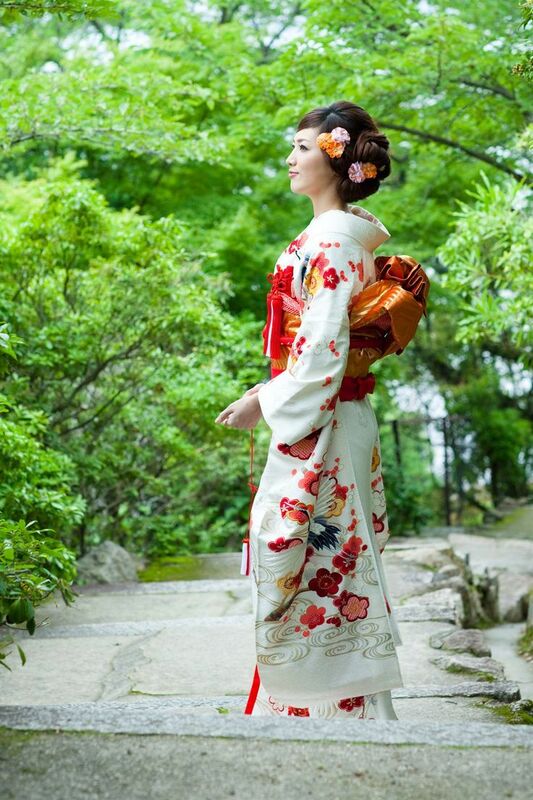 Ladies usually wear “Furisode(振り袖)”, that is kind of “Kimono(着物)”. Every design of Furisode(振り袖) is totally different (each design of Furisode(振り袖) is having great meaning to celebrate their first step of adult. ), but all of them are pretty beautiful. 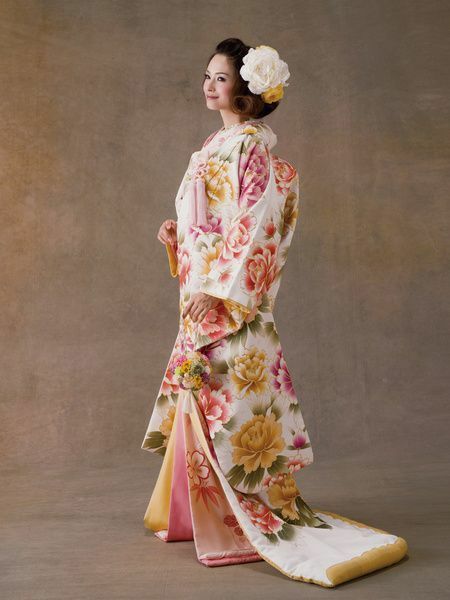 Let me introduce about some famous design of Furisode(振り袖) and their meanings here. Peony means wealth or rich because it blooms from little bud into big flower. 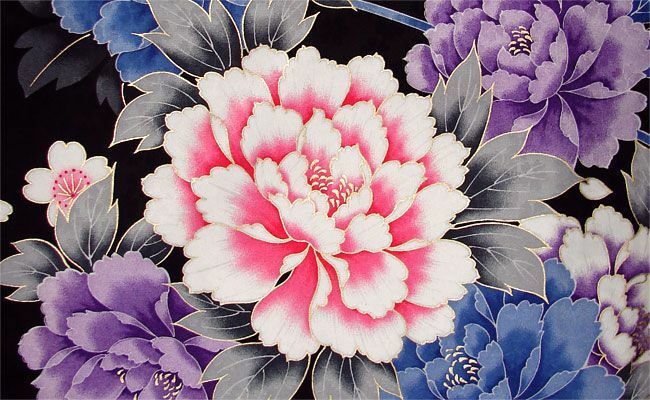 In old time, wearing the design of peony was only allowed to high society. 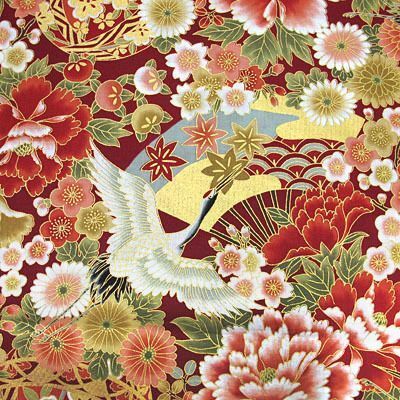 Crane means longevity because crane is said to live until thousand years. Another meaning is long-lasting harmonious marriage because crane is the only animal getting along with one partner in their life. Third one is ume blossom(梅の花). Ume blossom means beauty of patience. Because ume blossom blooms beautiful flower after severe cold of winter. Moreover, it means safe childbirth also. 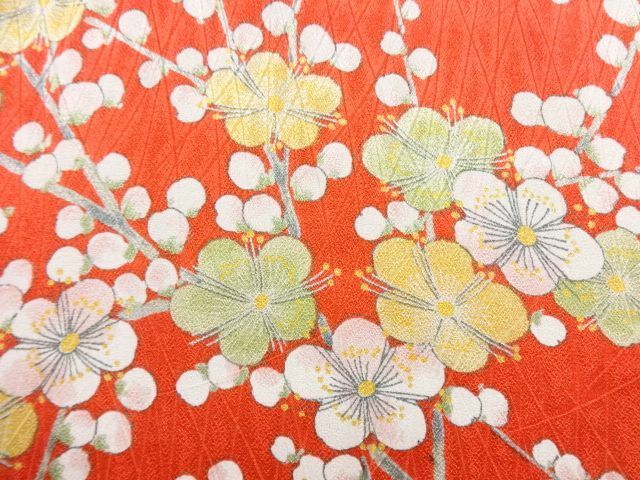 About Furisode(振り袖), someone borrow, someone buy, or someone receive from their mother and grandmother. Girls generally start their preparation of Seijinshiki(成人式) from about 1 year ago of the day. They firstly and of course have to decide their own Furisode(振り袖), and then their hair styles. Furthermore, they need to reserve a fitting at salon. 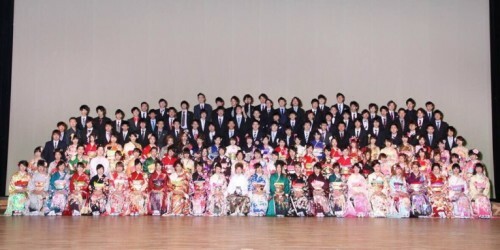 Also it is necessary to take a picture with Furisode(振り袖) before the day because most of them likely go for a party with their friends on that night (we often call it “Maedori(前撮り)”). Seijinshiki(成人式) is greatly big event for girls in Japan. Actually, wearing Furisode(振り袖) is so hard to breath, and difficult to moving smoothly. 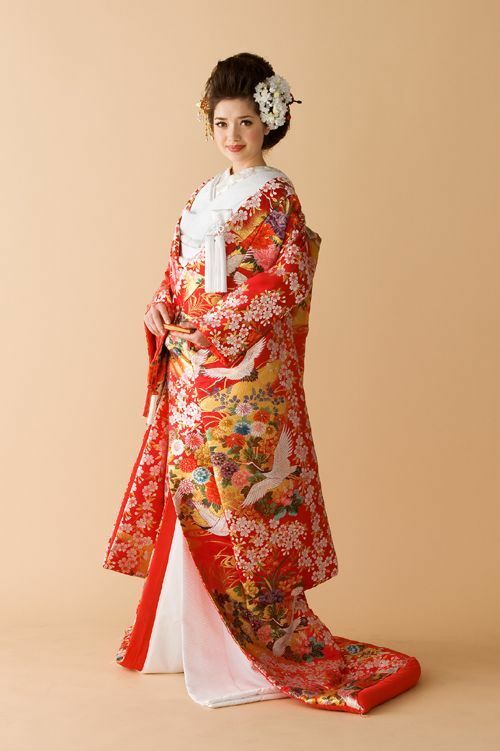 But all of girls are dreaming to wear their favorite Furisode(振り袖) on the day!